As the 2018 wedding season comes to a close, I thought I would take some time to look back on the summer to some of the wonderful events we have been fortunate enough to provide music for as well as some exciting milestones personally. This year was a huge year for both the quartet and myself personally. We performed for over 50 events this year travelling all over New England to Vermont, New Hampshire, Rhode Island, New York and plenty of events here in Massachusetts. 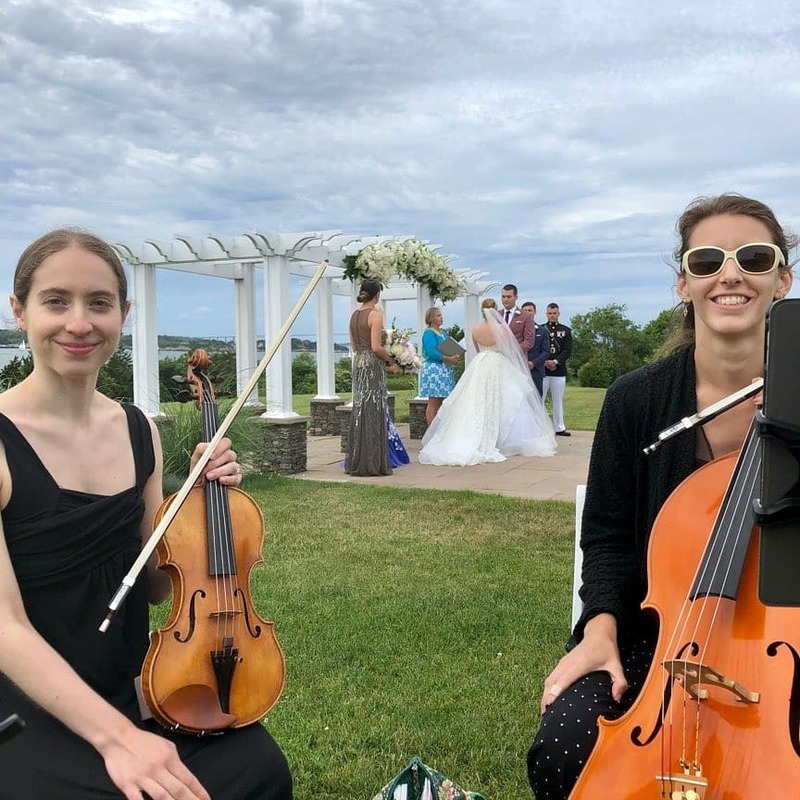 We were able to see ourselves perform on national television for the docuseries Married at First Sight and we expanded to include dozens of musicians in the New England area as the Blackstone Valley String Quartet & Ensembles. 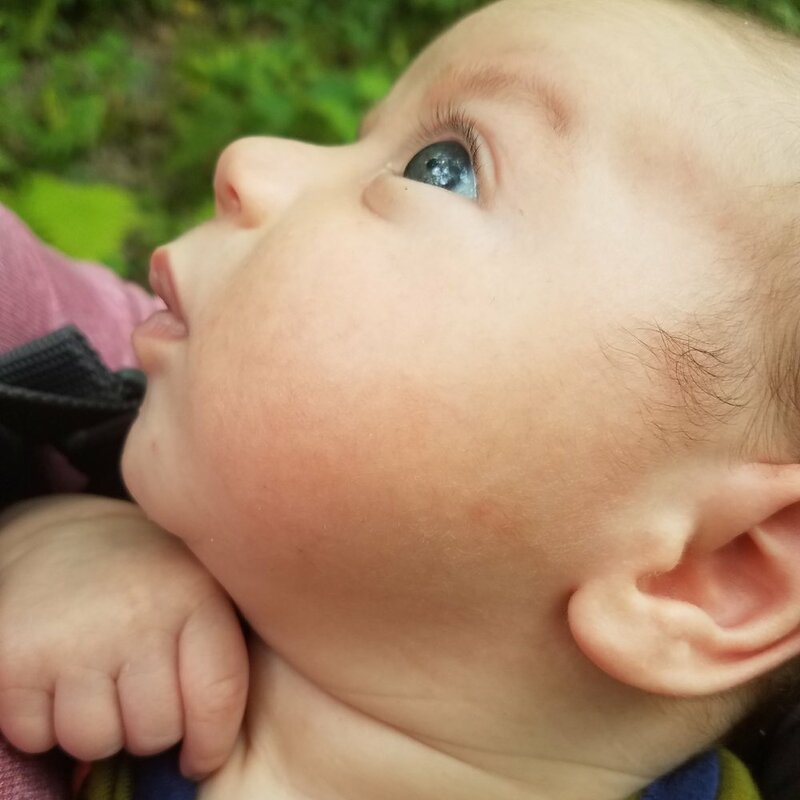 I personally welcomed my first child at the end of June. It has been a whirlwind summer filled with travel all over New England celebrating the love of so many couples while caring for a newborn at home. So, if we have been a bit more silent than usual on social media that is why! Cue the cute baby pictures! Now onto a few details from many of the events we provided music for this summer! MEMORIES :: This was a wedding performed by our string quartet on a beautiful morning on the ocean. MEMORIES :: This was a solo wedding for myself and it was exactly one week to the day before my son was born. I was definitely ready to not be pregnant anymore but I had one more wedding in me before he was born! It rained just a little, but the weather held out for a beautiful ceremony under the trees at Arrowhead Acres. MEMORIES :: This was our second wedding of the month performed at Oceancliff performed by one of our trios (without myself!). Jamie, Laura and Liz had a wonderful time playing for a beautiful wedding on the ocean! MEMORIES :: This was a beautiful wedding in the Worcester area performed by our string quartet and my first wedding back after having my son! We had a wonderful time playing lots of familiar classical and pop pieces for guests! MEMORIES :: This was a wedding performed by one of our duos at the beautiful Harrington Farm. It was a cooler day after over a week of a heat wave and our second wedding on that same day. MEMORIES :: This was a duo performed at a beautiful castle on the North Shore. Jamie and I had a wonderful time performing together! MEMORIES :: This wedding was a beautiful wedding “in the clouds” looking out over Lake Winnepesaukie and the NH mountains. We had the pleasure of working with Memorable Events for a second time for this wedding. The wedding started off looking like the rain would hold off, but in the middle of the ceremony it began to pour. The rain couldn’t get the bride and groom down though as clear umbrellas popped open and the ceremony continued. MEMORIES :: Our string quartet headed up to Woodstock, VT for a beautiful indoor wedding overlooking the tent outside for the reception. This was one of many weddings that we had the pleasure of working with Storied Events.